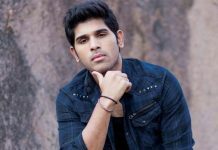 It is a known news that Allu Sirish walked out of Suriya’s film to concentrate on his upcoming film ABCD which is the Telugu remake of Malayalam hit film with the same title. Dulquer Salmaan played the lead role in original. Debutant Sanjeev Reddy is directing the Telugu version and Rukshar Dillon is the female lead. According to the latest reports, the shooting formalities are wrapped up barring a ten day schedule in abroad. The makers are planning to complete the remaining portion in December and release the film in February. Allu Sirish will be seen as a spoilt brat from US who comes to India and completes his graduation. How he turns into a better man forms the crux of the film. 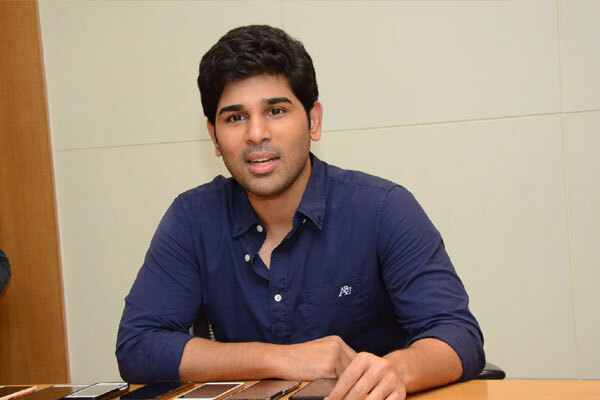 Sirish has reduce his weight by 5-6 kgs to look the part in this role. Madhura Sreedhar is producing the film. Previous articleNirmal becomes prestigious to the candidates from all parties!